7 Wastes – Seven Wastes – 7 Wastes of Lean – This lean six sigma methodology (also known as 8 wastes) helps identify waste and other types of issues in the workplace. The 7 wastes framework includes defects, transportation, inventory, overprocessing, movement, overproduction and waiting. 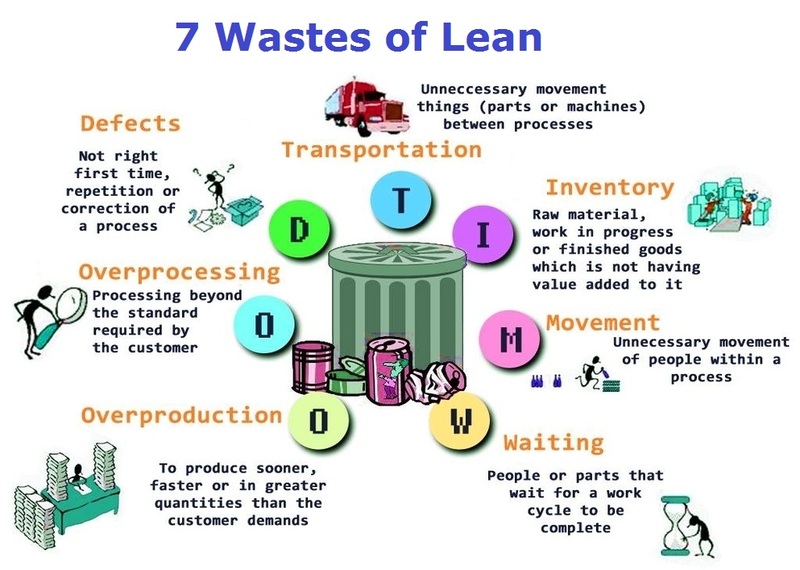 This entry was posted in Lean Six Sigma and tagged 7 wastes, 7 wastes analysis, 7 wastes chart, 7 wastes diagram, 7 wastes explained, 7 wastes framework, 7 wastes of lean, seven wastes, seven wastes diagram, seven wastes of lean by admin. Bookmark the permalink.